Is your inventory full/ you were recently zip tied, kidnapped, arrested, or in an event. A similar thing happened to me when I had to ziptie people as batman where it didn't give me my reward, yet it did work after I restarted my game. Also knowing how staff can't manipulate the quest system, this would most likely need further testing. 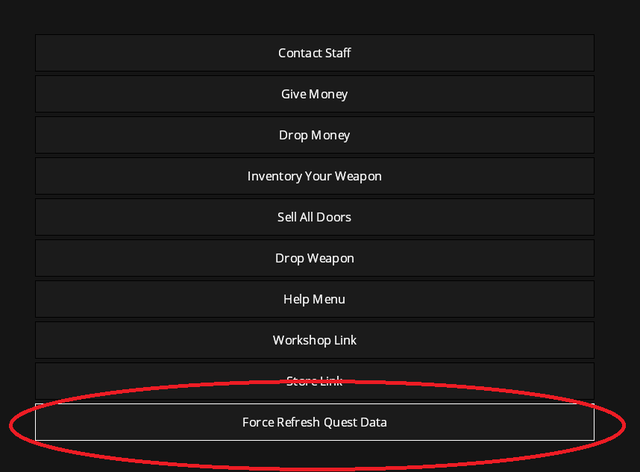 If quests aren't updating, try refreshing quest data.